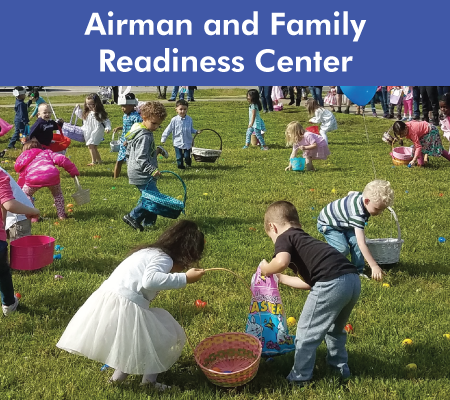 Come and join us at the Youth Center for a sensory-friendly Easter egg hunt for EFMP families! Activities will begin at 10am. Please RSVP by April 12 at the A&FRC. Come and join us at the Youth Center for a sensory-friendly Easter egg hunt for EFMP families! Activities will begin at 10am. Please RSVP by April 12 at the A&FRC.